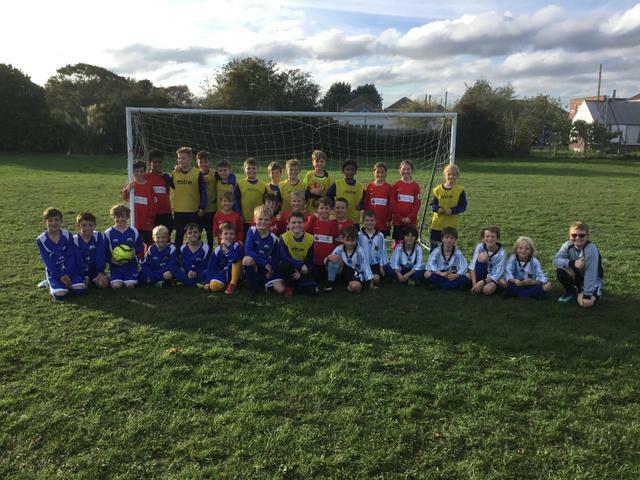 Hamworthy Park Junior hosted a mini-tournament, comprising 4 teams (2 from each school). Longfleet's teams showed great promise, with some exceptionally well-taken goals and some robust and at times last-ditch defending. 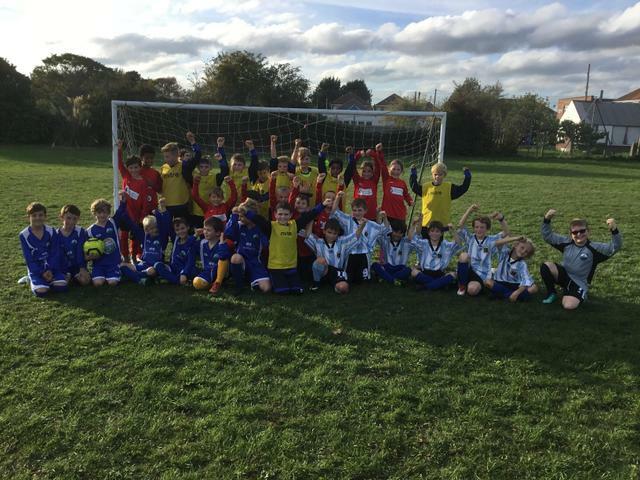 Longfleet A were unbeaten in the tournament, scoring 8 goals in 3 games and conceding 1. Longfleet B were only beaten by Longfleet A in the final match 1-0. They drew 1-1 with Hamworthy A and beat Hamworthy B.